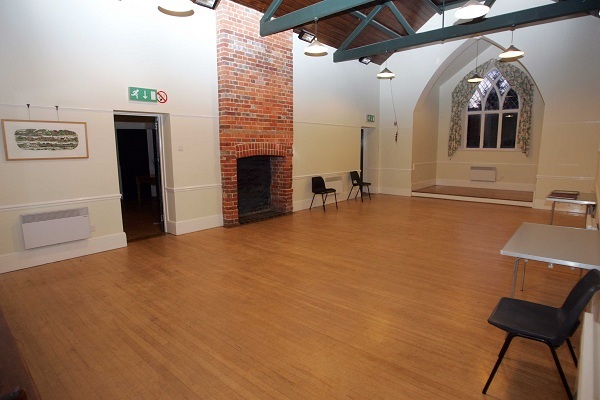 In the Heart of the Chilterns between Christmas Common and Stonor, six miles from Henley-on-Thames, Northend village is within a designated Area of Outstanding Natural Beauty. 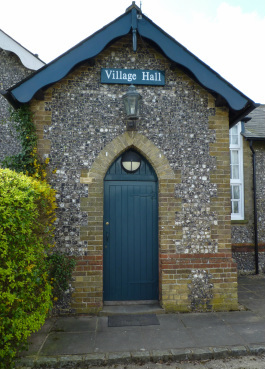 The Village Hall, refurbished with the aid of Millennium Funding, provides a unique facility which is in frequent demand and greatly enjoyed by the local population of several hundred people within Turville Parish and the surrounding areas of Watlington Parish and beyond. 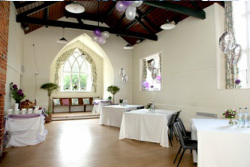 Events and activities range from church occasions, village parties, playgroups, dances, and keep-fit classes to professional theatre productions, charitable societies, local history groups, flower shows, and fund-raising events.